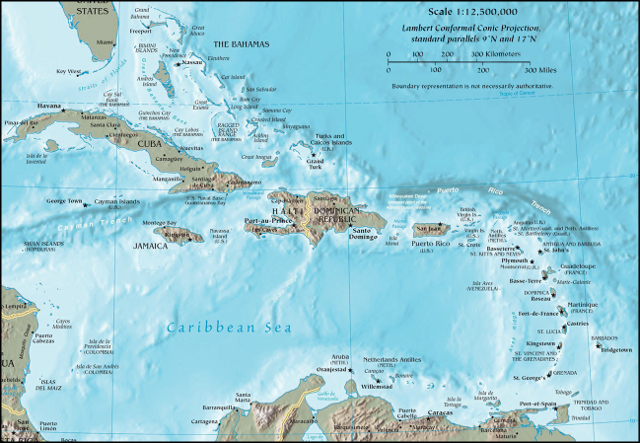 The caribbean region consists of different islands (countries) and they are grouped in Upper Antilles and Lesser Antilles. We are looking forward to welcome teams from all of these island, so that we can build together on the future of this region. 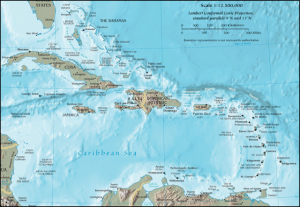 The spoken languages in the Caribbean are English, Spanish, French, Dutch and Papiamentu.